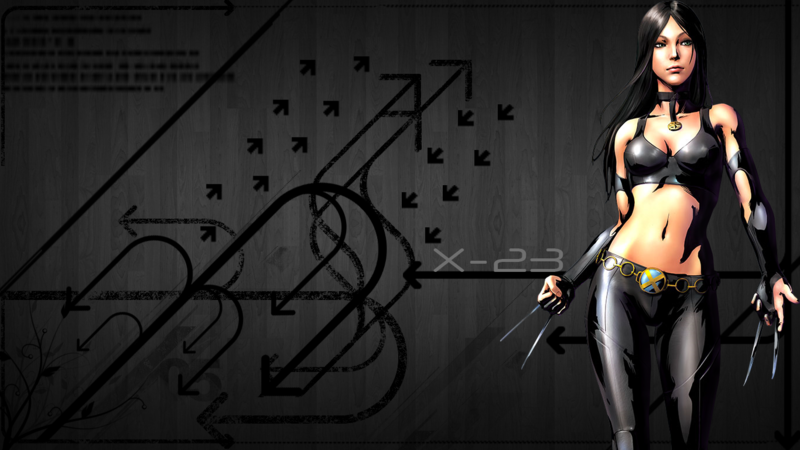 X-23 / Laura Kinney Wallpaper. . HD Wallpaper and background images in the X-Men club tagged: photo x-23 x23 talon laura kinney weapon x wolverine x-men wallpaper x-force. 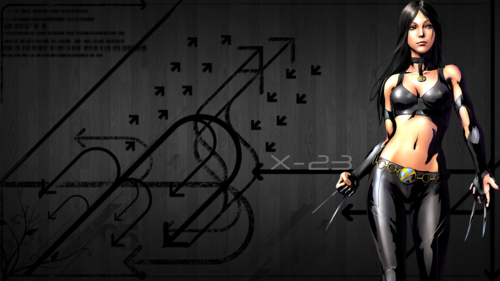 This X-Men photo might contain swimsuit, swimwear, bathing suit, swimming costume, bathing costume, undergarment, unmentionable, lingerie, and intimate apparel.